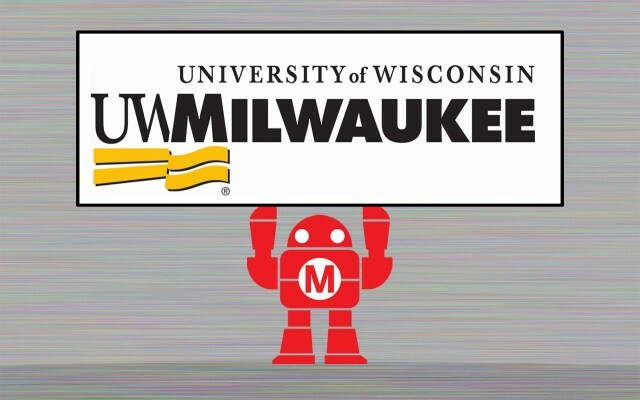 Last year I was really pleased to see so many people & groups from UWM involved in Maker Faire Milwaukee. We’ve got another great batch this year, which I’ll share below. I also want to call out Bryan Cera, an alumnus of UWM, and an all-around amazing maker. If you’re not familiar with Bryan check out his Maker Spotlight. 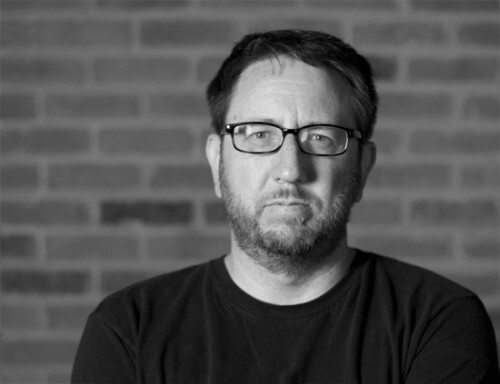 Bryan is now a Professor at the Alberta College of Art and Design, but we’re pleased to see he’ll be returning to Maker Faire Milwaukee this year. Among the list are a few current students and recent graduates. We’ve also got few alumni working as producers and crew this year. Even Stephen Pevnick, Professor Emeritus is joining us! He was one of my instructors many, many years ago at UWM. It was great to meet him again and get a tour of his studio, and I look forward to see his Graphical Waterfall at Maker Faire Milwaukee this year. Well, folks… I’m quite pleased to announce, it’s time for a change! In December of 1993 I graduated from UWM with a BFA in Graphic Design. Now, nearly 21 years later, I’m returning. I’ll be pursuing a Masters of Fine Arts in a new program focused on Digital Fabrication and Design at UW-Milwaukee’s Peck School of the Arts. Yes, I’m going to Graduate School. The one thing I’ve been surprised by when telling people about this change is that nearly everyone has been extremely supportive and excited about it. Their excitement may be due to my own excitement being reflected back, but I’ll take it! Anyway, you can expect more changes in the coming months, but I’m pretty sure that no matter what the change brings, it’ll be exciting.